Marisa Tomei and Beyoncé hoop to keep their bodies beautiful. 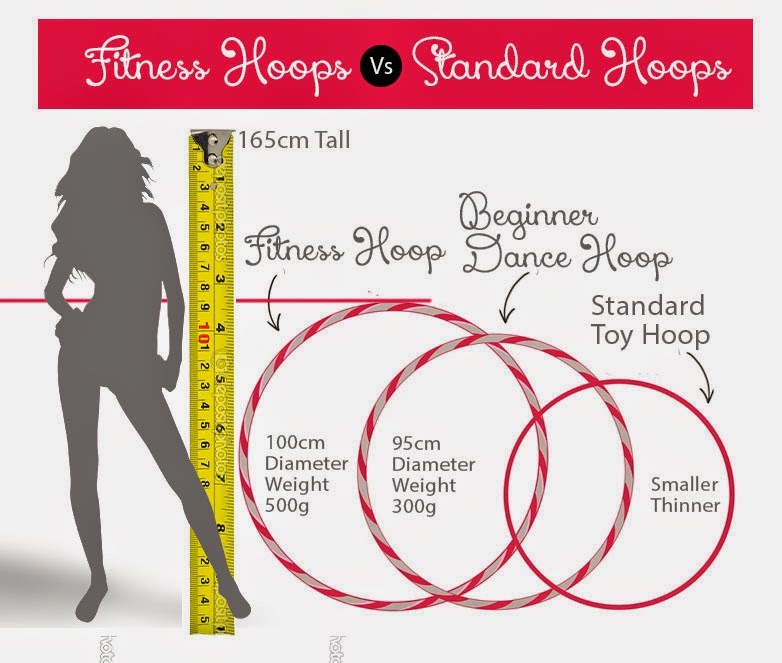 To do it yourself, grab an adult-sized hoop (they’re larger and heavier than kids’ hoops, making them easier to spin); you’ll know you have the right size if it reaches your chest when you stand it up in front of you. Simply keep it going around your waist. To start, stand with one foot in front of the other and shift your weight back and forth (versus around in a circle). And don’t worry if you’re less than perfect at first; you’ll still knock off major calories, plus get better every time you spin.